Deliver a strong message and gain attention with a charity startup. 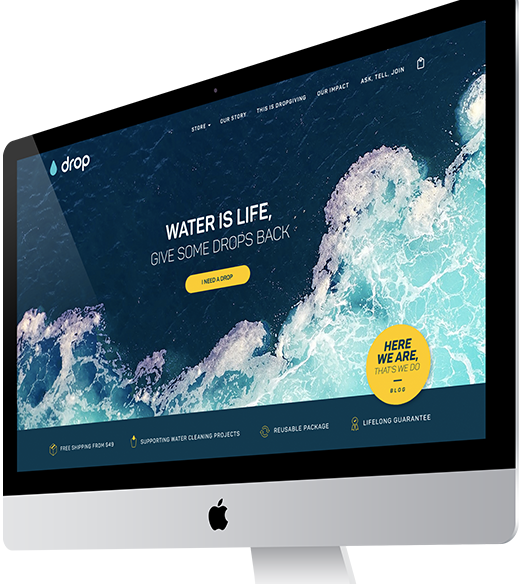 Drop is about supporting clean water all around the world. 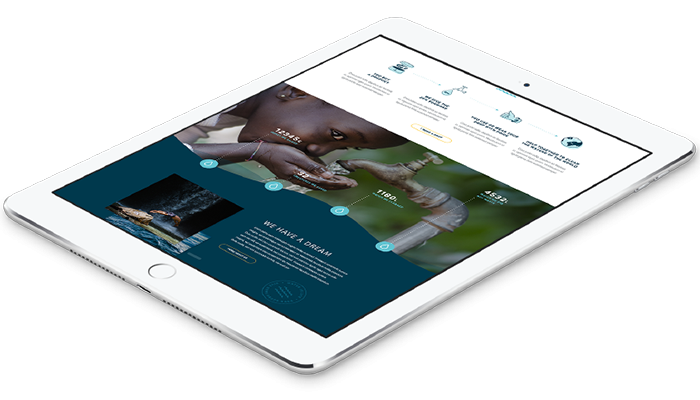 This startup aims to educate people about the importance of water by donating to charities all around the world. People are more likely to support a cause if presented in the right way. Dropgiving is an exclusive brand doing just that. 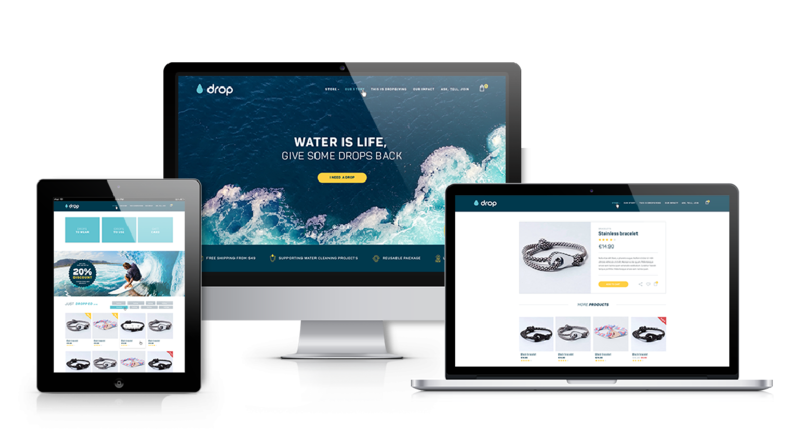 We have combined an extremely well-detailed landing page educating people about the problem with a highly customizable ecommerce system. We focused on getting traffic from social media to increase sales steadily month after month. Splendex LLC Registered in Hungary. Copyright © 2015 - 2019 Splendex. Made with in Hungary.